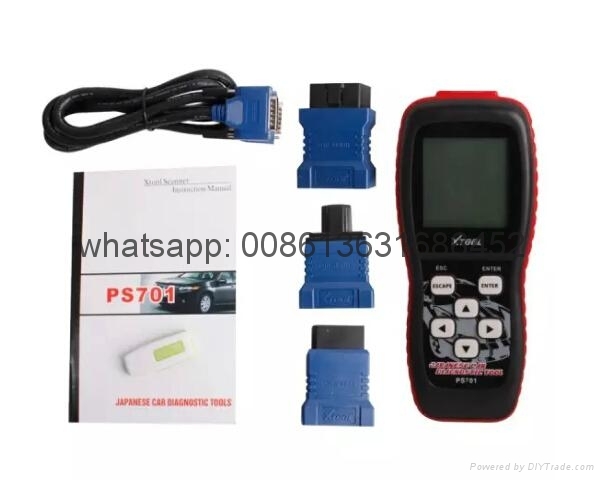 1.PS701 JP scanner is a diagnostic tool for all Japanese cars, it supports diagnosing TOYOTA, HONDA, MITSUBISHI, SUBARU, SUZUKI, and NISSAN. 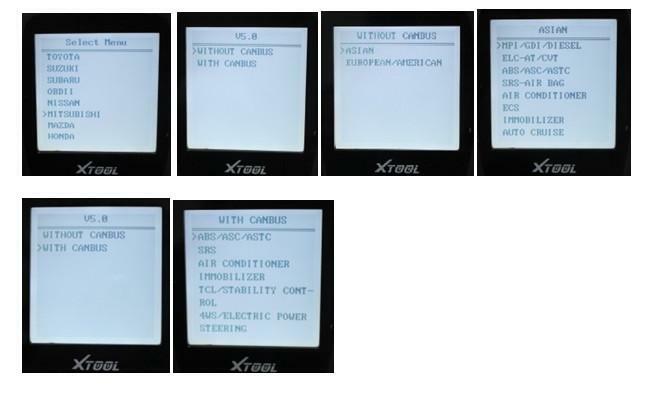 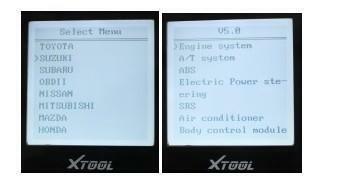 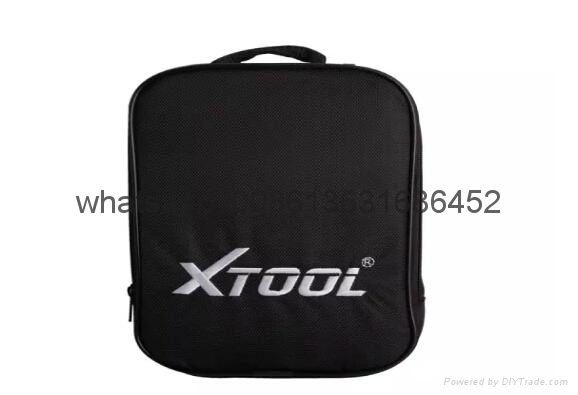 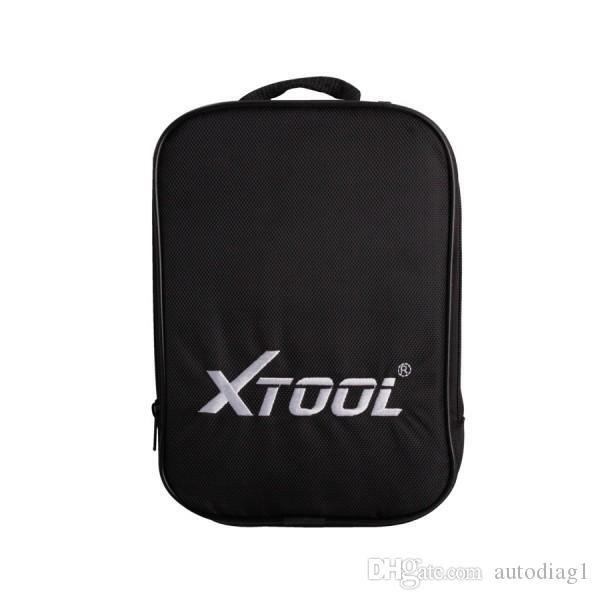 2.Xtool PS701 supports testing all electronic control systems not just for OBD2 engine system. 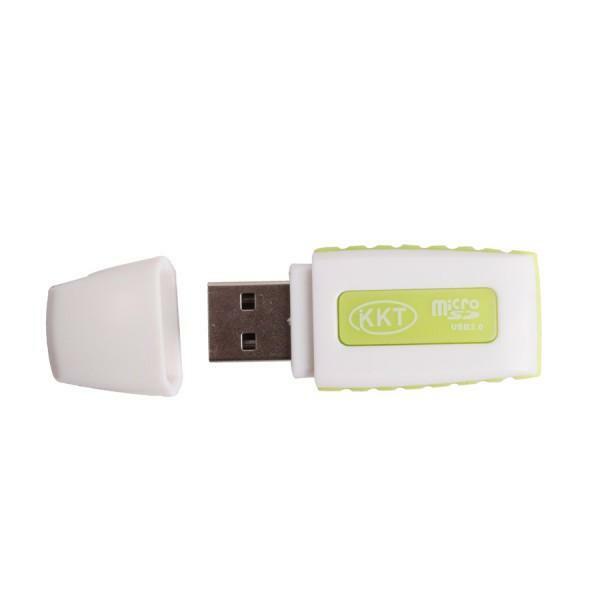 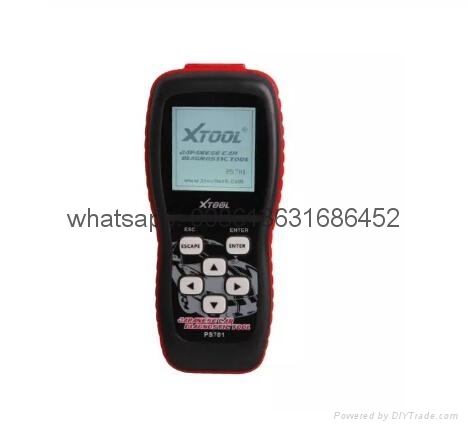 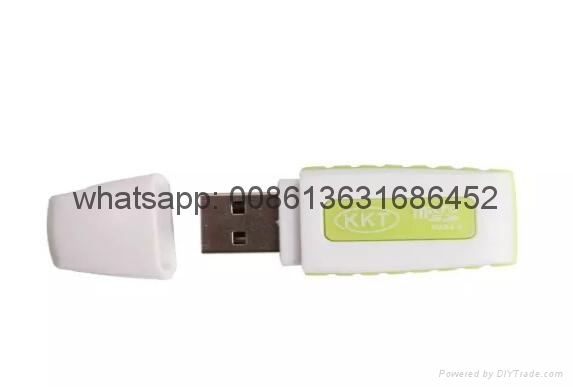 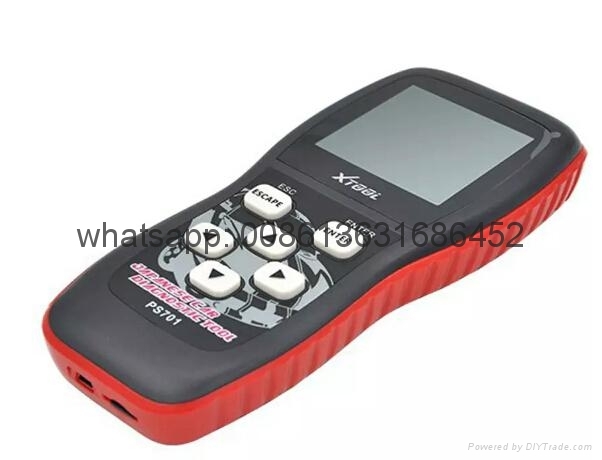 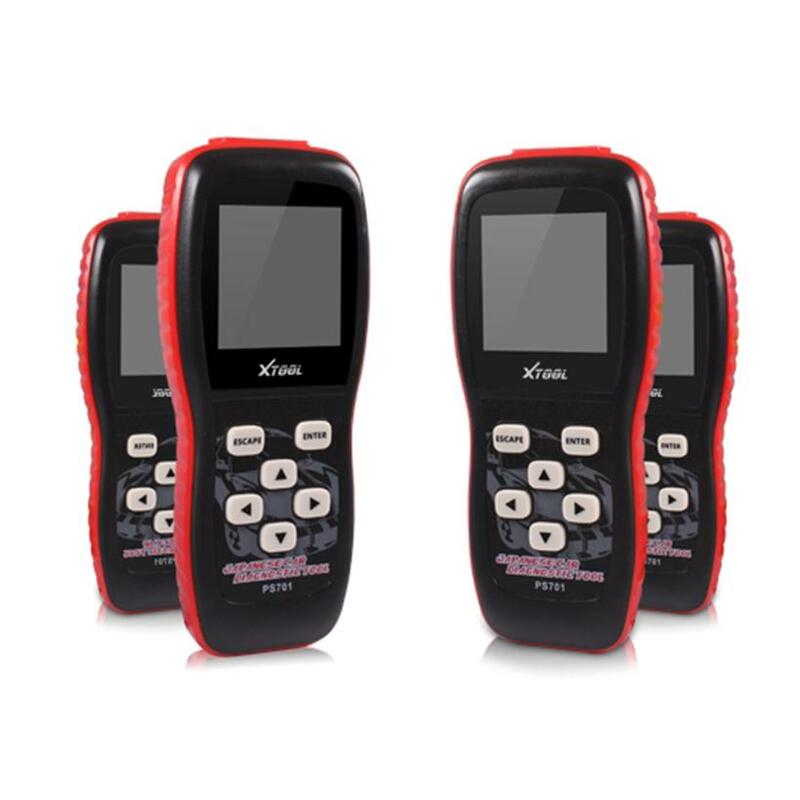 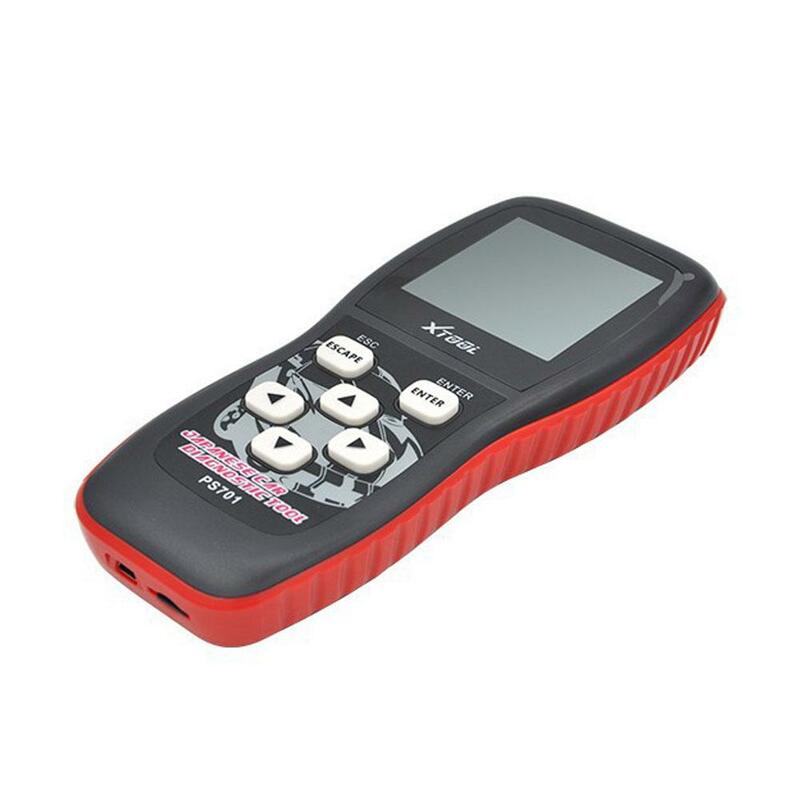 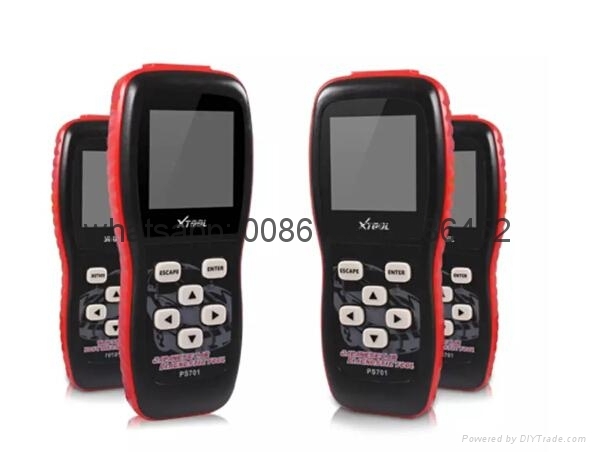 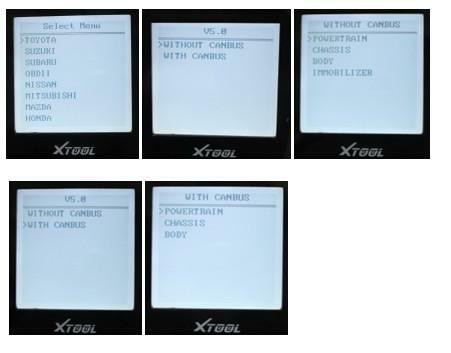 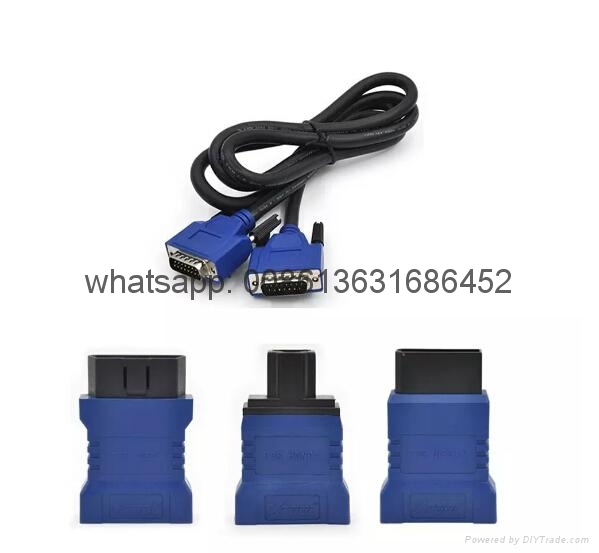 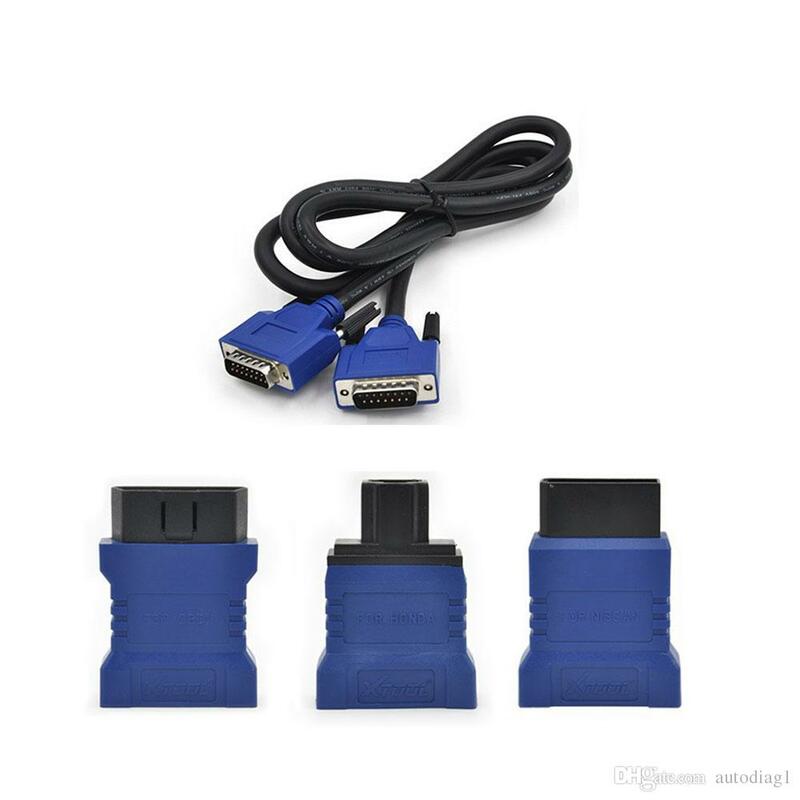 3.PS701 diagnostic tool can be comparable with the original equipment in some degree. 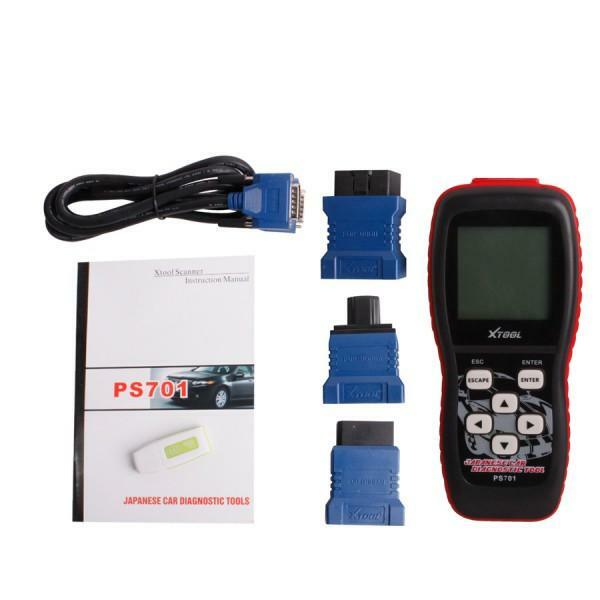 1.PS701 JP scanner is a diagnostic tool for all Japanese cars, it supports diagnosing TOYOTA, HONDA, MITSUBISHI, SUBARU, SUZUKI, and NISSAN. 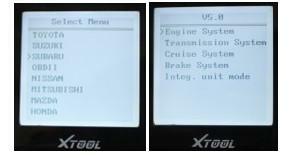 2.Xtool PS701 supports testing all electronic control systems not just for OBD2 engine system. 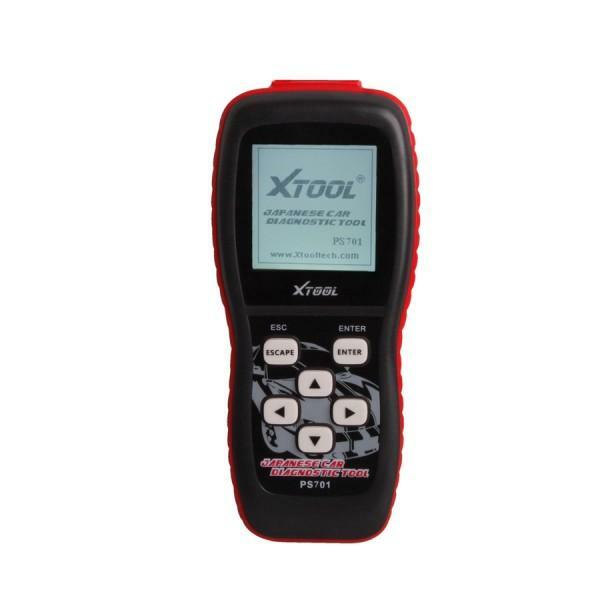 3.PS701 diagnostic tool can be comparable with the original equipment in some degree.